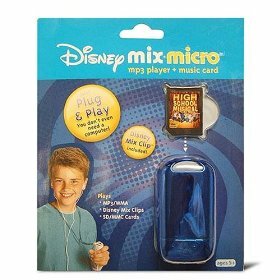 The little brother of Disney's Mix Stick, the Mix Micro audio player is the most fun way for kids in the know to listen to their favorite digital music. It plays any MP3 or WMA audio files downloaded from the internet, or Disney Mix Clips, complete albums of music on a tiny memory card. With fun designs, cool colors and Disney flair, the Mix Micro will have Disney fans jamming out in style. 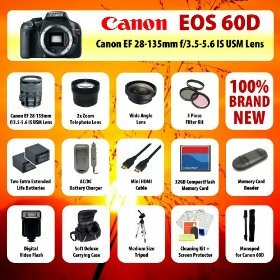 * Measures 2.5" x 1.5"
Canon EOS 60D Body SLR Digital Camera + Canon EF 28-135mm f/3.5-5.6 IS USM Standard Zoom Lens + 2x telephoto Lens + Wide Angle Lens + Filter Kit + 2 Extended Life Batteries + Charger + 32 GB CompactFlash Card + Flash + Case + Tripod + MORE! 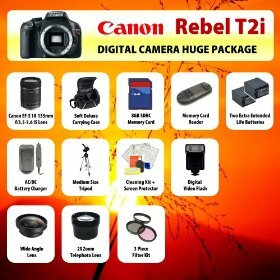 Canon EOS Rebel T2i Digital SLR Camera Kit with Ef-s 18-55mm F/3.5-5.6 Is Lens Kit + Medium Size Tripod + Soft Deluxe Carrying Case + Extra Extended Life Battery and More! 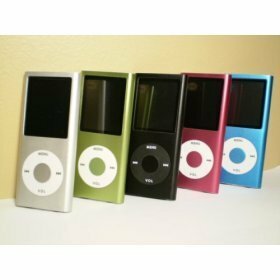 8 Gb Mp4 2nd Generation Mp3 / Mp4 Player 1.8 Inch LCD Screen 5 Cool Colors! 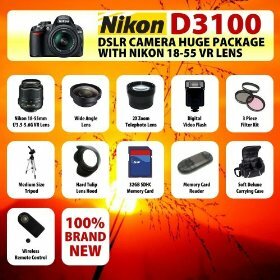 The Nikon D3100 SLR Digital Camera with Nikon 18-55m F3.5-5.6g Vr Lens Huge Package Including 32gb Sdhc Memory Card + Card Reader + Wide Angle Lens + 2x Telephoto Lens + Filter Kit + Digital Flash + Case + Tripod + Lens Hood + More! 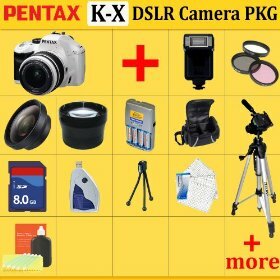 Pentax K-x Digital SLR Camera Kit (White), with 18-55mm Da Lens + Huge Accessories Package Including Wide Angle Macro Lens + 2x Telephoto + 3 Pc Filter KIT + 8gb Sdhc Memory Card + Aa Batteries with Charger + Carrying Case + Tripod & Much More !! 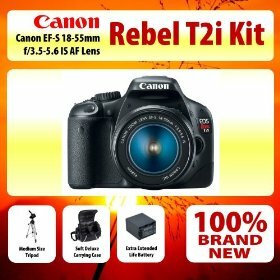 Canon EOS Rebel T2i (550D) Digital SLR Camera Body + 18-135mm Lens + 2 Extended Life Batteries + Battery Charger + 8 GB Memory Card + Card Reader + Tripod + Carrying Case + Starter Kit + Digital Flash + 2x Telephoto Lens + Wide Angle Lens and more! !